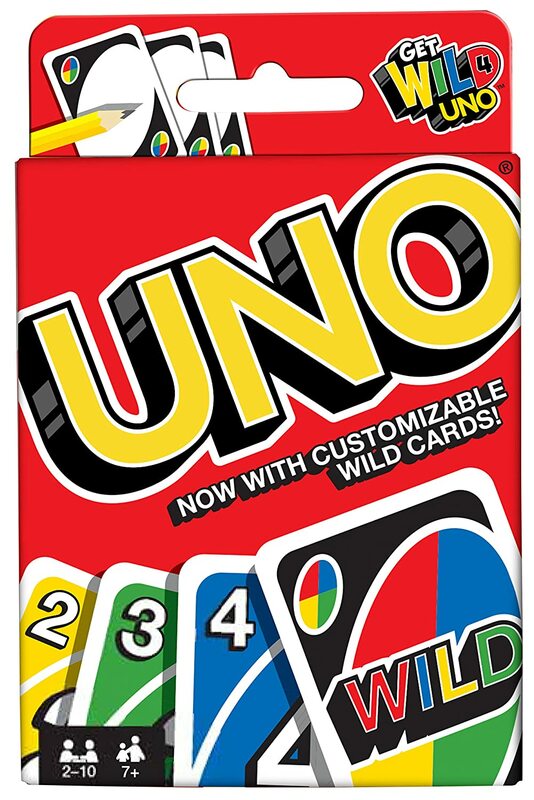 Amazon has Uno Card Game on sale for only $2.86. This is an Add On Item, meaning you will need to have a qualifying order of $25+ in order for this product to ship. Free shipping with Amazon Prime or on orders of $35+. This entry was posted in Kids, Sale on March 20, 2017 by Crodeal.